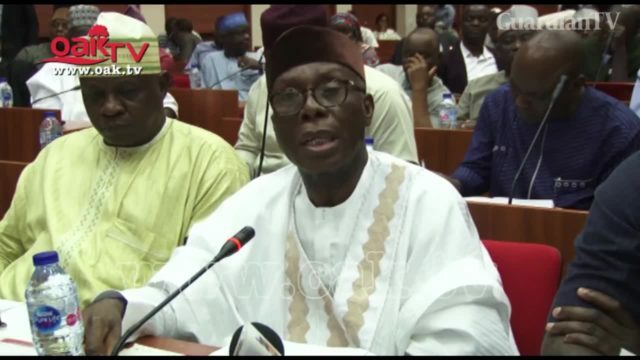 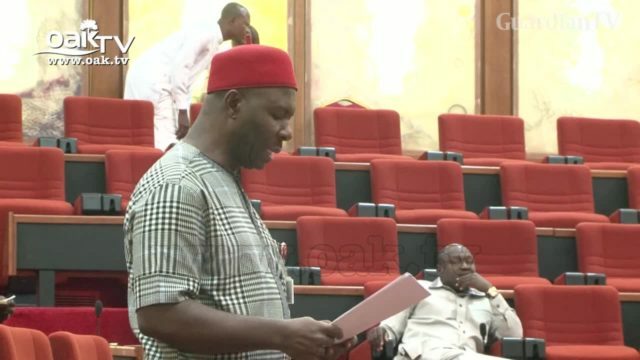 Nigerian Senate tackles minister over plans to privatize Bank of Agriculture. 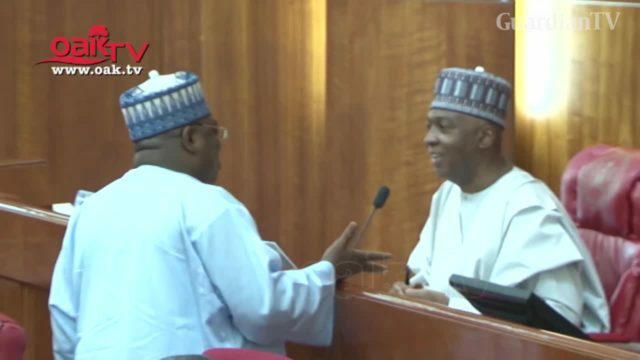 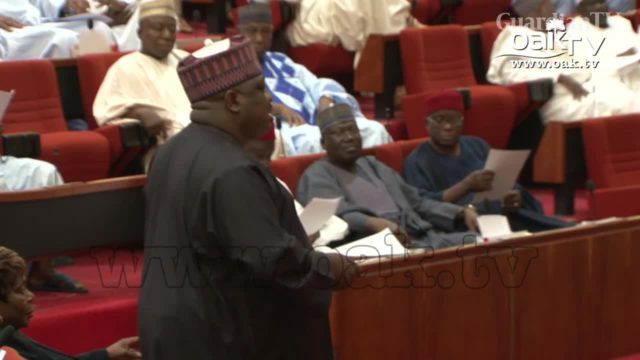 Senate passes Nigerian Council for Psychologists Establishment Bill. 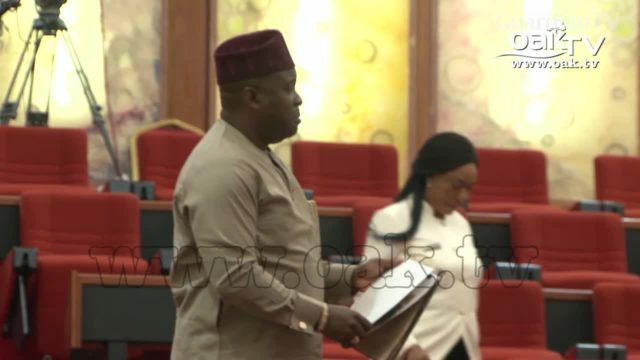 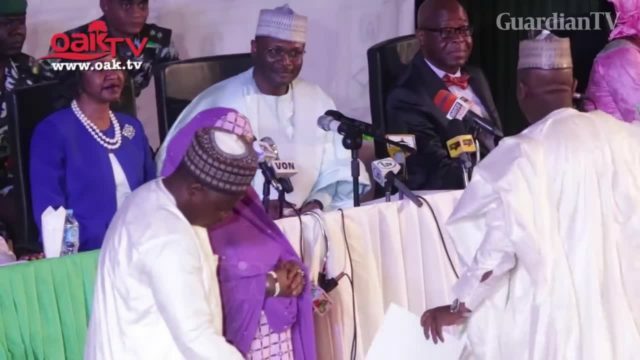 Moment Nigerian Senate passed N30,000 nat’l minimum wage. 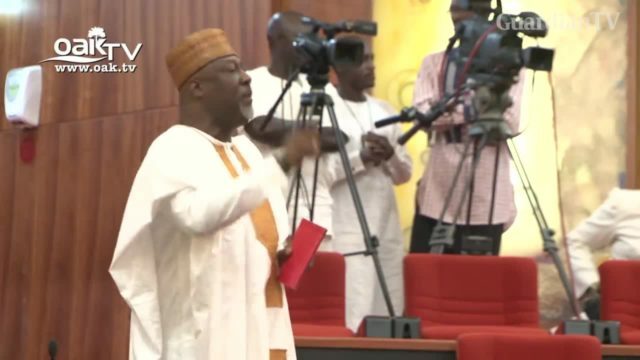 Drama in Senate as Saraki okays Dino Melaye’s request to present motion on 2019 elections. 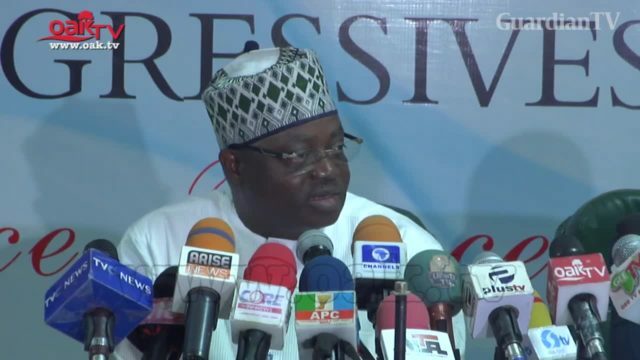 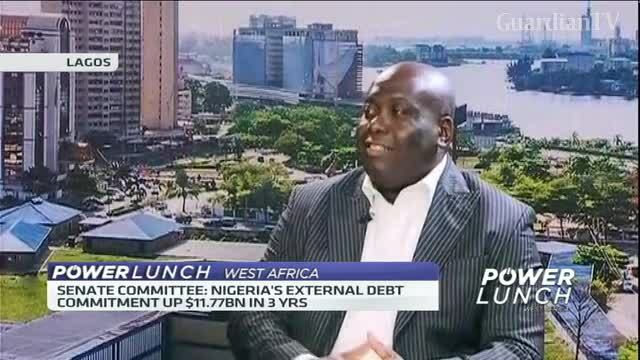 Nigerian Senate Committee on Foreign and Local Debts has expressed worry over the rising foreign debt profile of the country and described the trend as very dangerous to the nation’s economy. 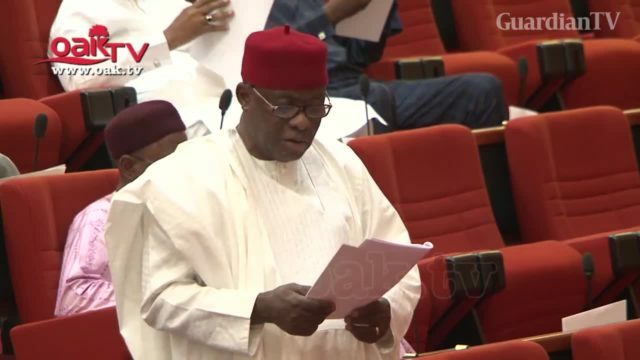 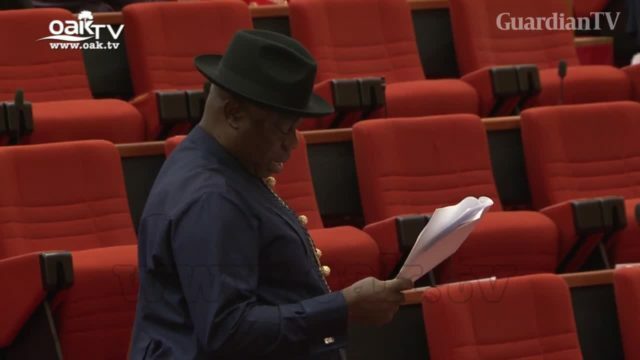 The Senate has confirmed the appointment of Modibbo Tukur as the Director of the Nigerian Financial Intelligence Unit (NFIU).